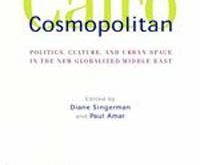 Cairo Cosmopolitan sets the tone and the standard for future work on the relationship between Cairo’s people and its urban space, yet it remains to be seen whether the broadly-conceived 'Cairo School’ will be taken as a bold new direction in urban studies, argues Managing Editor Will Ward. 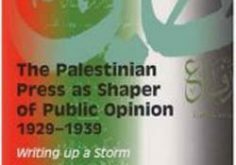 Mustafa Kabha’s work falls well short of its considerable promise to chart the influence of Arabic news media on the evolution of the Palestinian National Movement in the tumultuous years that culminated in the Revolt of 1936-39, argues Aaron Jakes in his review of The Palestinian Press as Shaper of Public Opinion, 1929-1939: Writing Up a Storm. 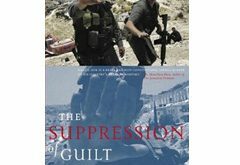 For its willingness to take on and expose dominant elite ideologies, this book deserves real credit, argues Courtney Radsch. 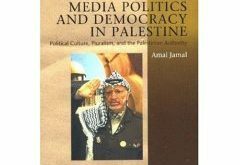 This book is a useful resource for understanding the post-Oslo dynamics of the Palestinian Authority and the public sphere in general, but it fails to offer conclusive insights, says Julie Norman. 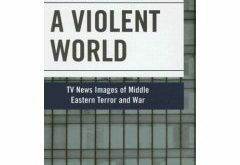 Even if Dor’s book is only a case study, it nevertheless contributes to the general debate about how media can contribute to democracy and political freedom, says Jan Voelkel. 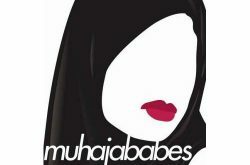 ‘Muhajababes’ is hardly a title most academic journals would be interested in. But to ignore this book purely because it targets a wide audience would be a grave mistake, argues Managing Editor George Weyman.